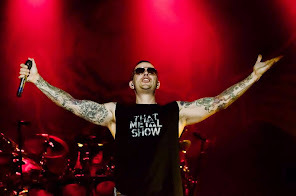 Avenged Sevenfold News: Avenged Sevenfold in "Top 50 Metal Bands Who Released Their First Albums in 21st Century"
Avenged Sevenfold in "Top 50 Metal Bands Who Released Their First Albums in 21st Century"
Loudwire has created a list of "Top 50 Metal Bands Who Released Their First Albums in 21st Century" including Avenged Sevenfold. You can read an excerpt below. 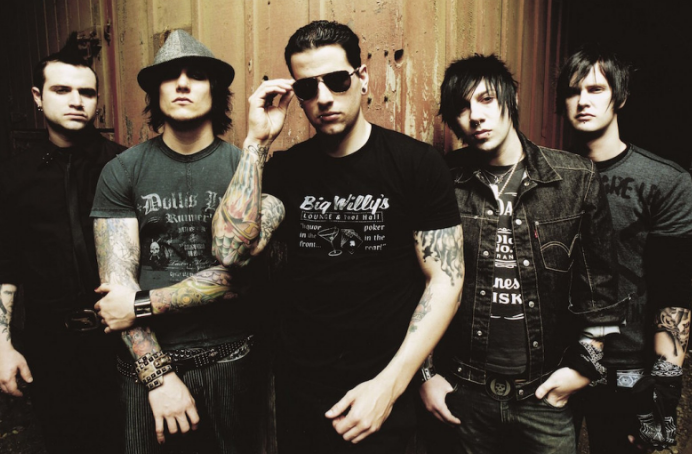 "Avenged Sevenfold have been careful to evolve their sound with each ensuing record. From the raw and ready debut of ‘Sounding the Seventh Trumpet,’ the band honed their songwriting skills, gradually dialing back the extreme vocals set against melodic and catchy guitar playing from the venerable duo of Synyster Gates and Zacky Vengeance. Breaking through with the Platinum-certified ‘City of Evil,’ A7X have continued their massive upward trajectory with a string of three consecutive Gold records following ‘City.’ Leaning more on hard rock, anthemic songs, ‘Hail to the King’ fully realized moments they had been hinting at since the beginning."